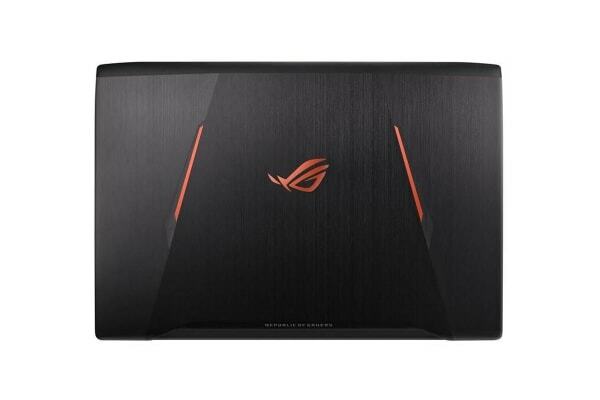 Armed with a multitude of high performance components, the ROG Strix GL702ZC has been designed specifically to meet the wants and needs of the hard-core gamer. 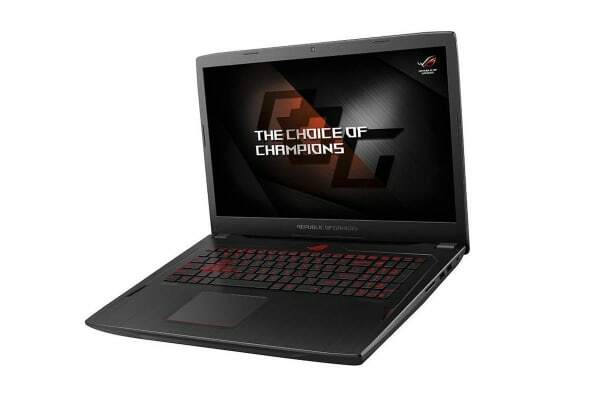 Equipped with a Ryzen 7 1700 processor and Radeon RX580 graphics card, the ROG Strix GL702ZC delivers outstanding performance, enhancing the gaming experience. Using SenseMI technology, this amazing notebook intelligently optimizes performance and energy consumption; resulting in lower heat, reduced noise and increased stability. 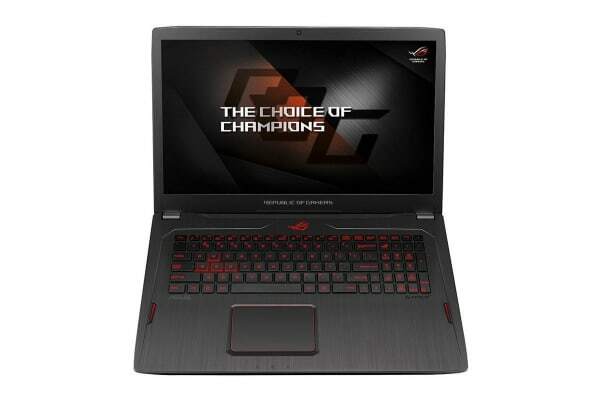 Featuring a wide-view panel that supports AMD FreeSync display technology, the ROG Strix GL702ZC is the perfect notebook for fast-paced gaming. This technology synchronizes the display’s refresh rate with the graphics card, preventing lag, minimizing frame rate stutter and eliminating visual tearing. Experience a superior and immersive audio experience with Sonic Studio and Sonic Radar. Experience high quality in-game audio, as well as improved streaming and recording with Sonic Studio, which also assists with voice pickup and noise reduction. Your opponents won’t stand a chance with Sonic Radar; an on-screen overlay depicting the relative positions of gunshots, footsteps and other in-game sound effects.